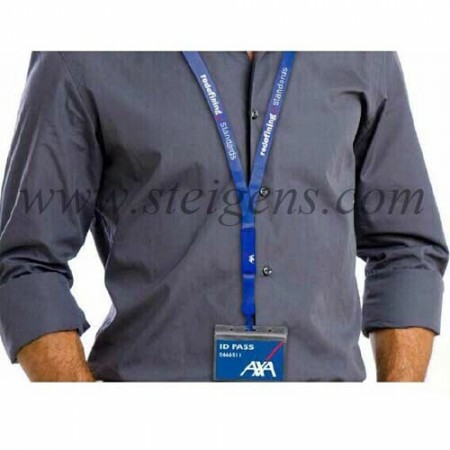 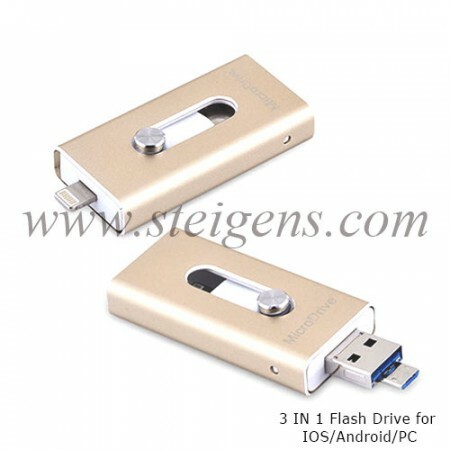 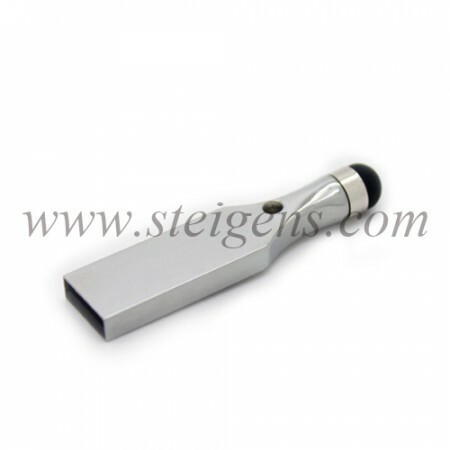 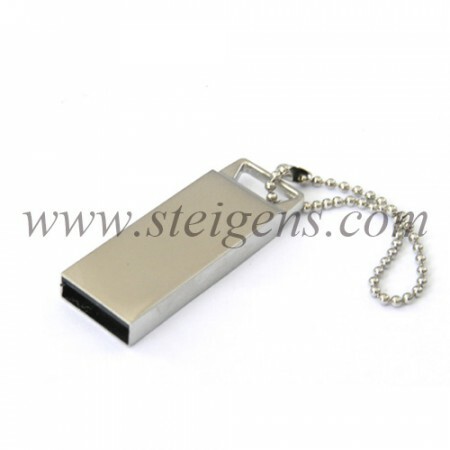 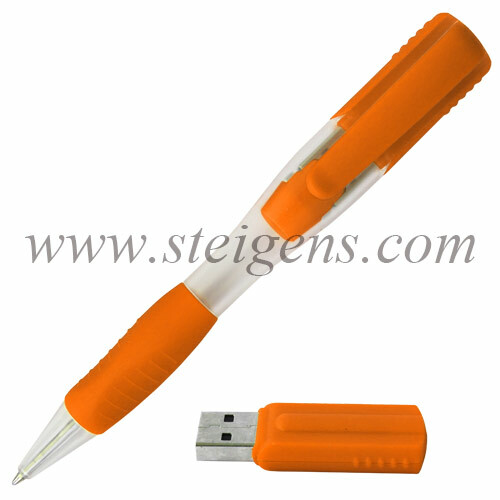 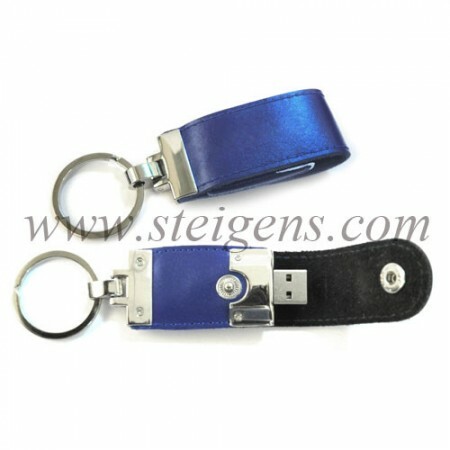 STEIGENS provides an Economic USB drive in Dubai. 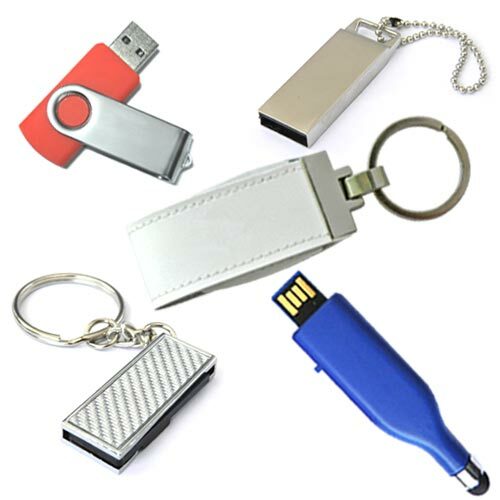 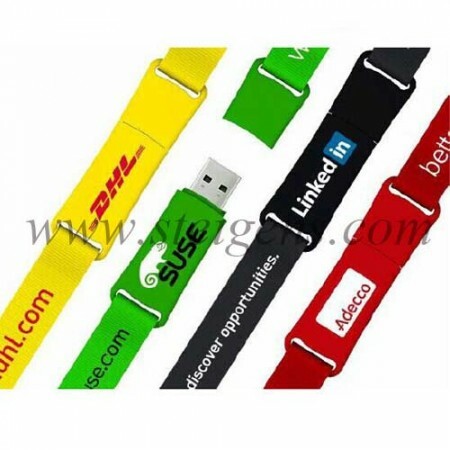 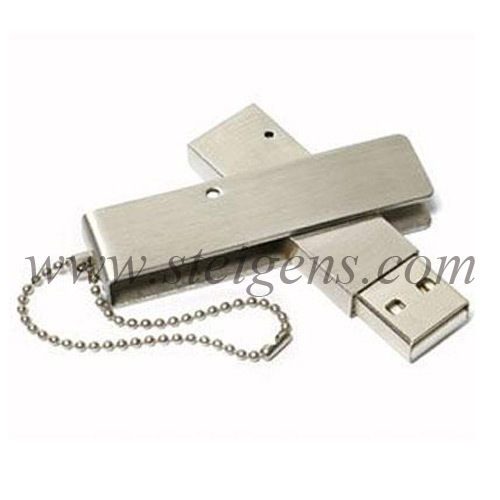 The USB drives are made of excellent plastic and metal with different colors of USB drives are available in your customer. 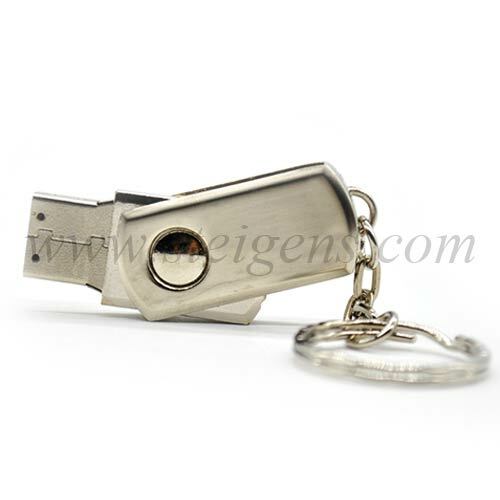 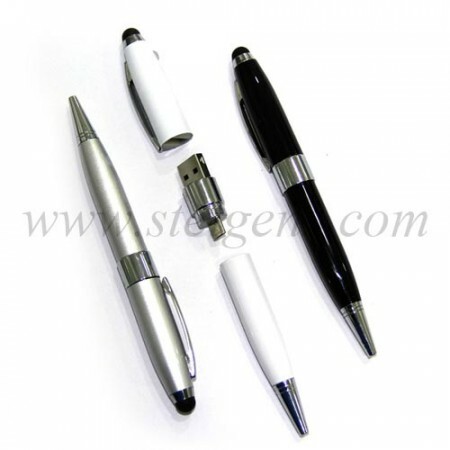 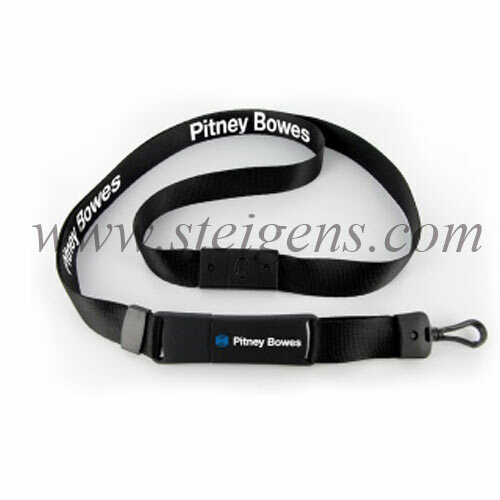 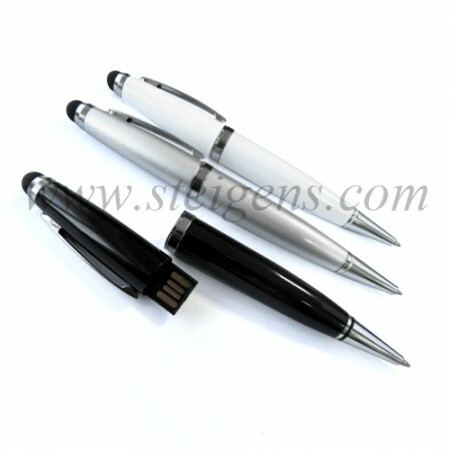 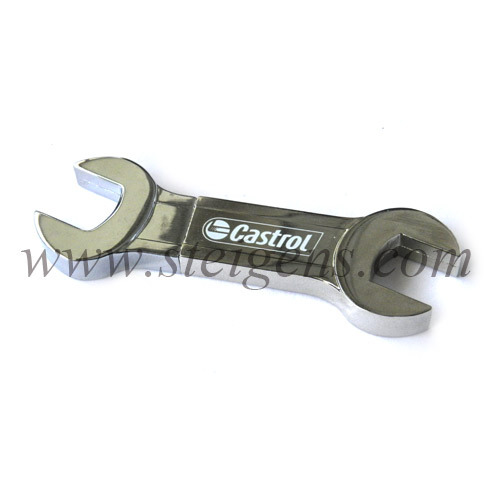 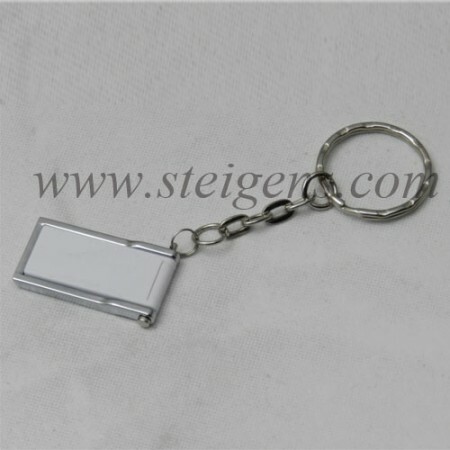 It is the wonderful and smart Promotional gift. Also, it’s portable device to your customers. The USB drives capacity is starting from 2 GB to 64 GB, so you can store small data’s to bigger files. It’s very portable and compact device for your customer. 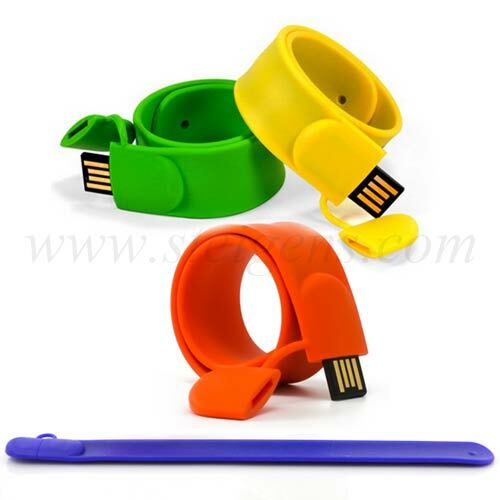 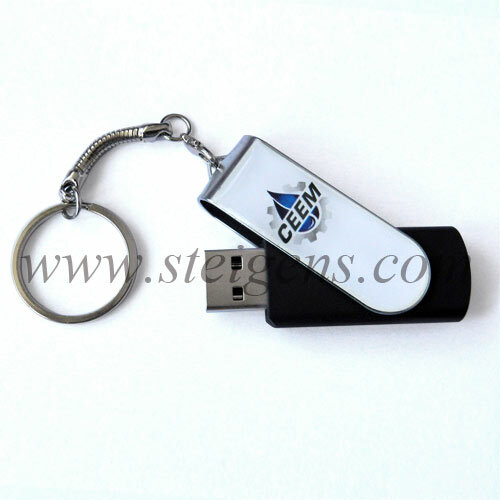 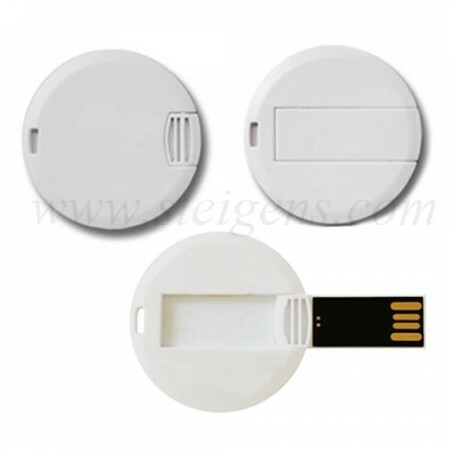 In this USB drives are easy can do the data’s transaction.